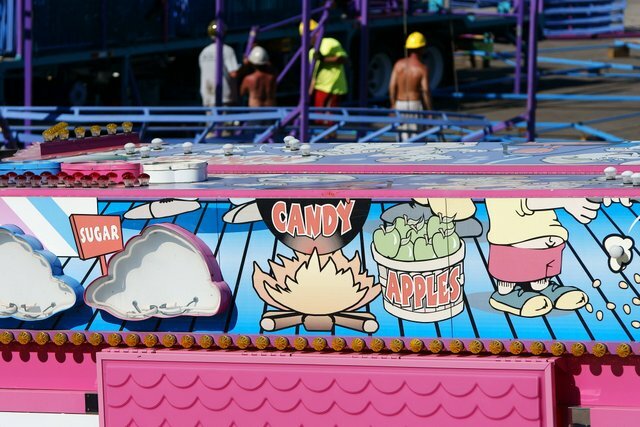 Summer Festival Preview: The Carnival is in Town, Summer Fest Starts Today! 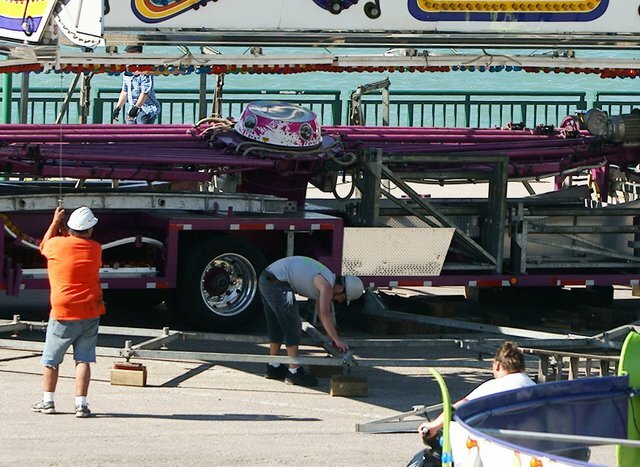 This article is 2502 days old. 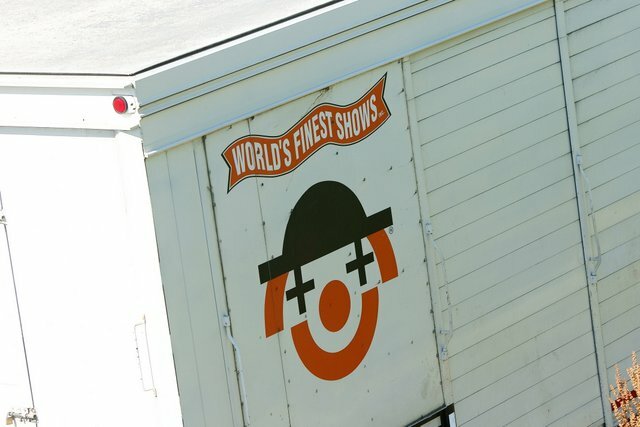 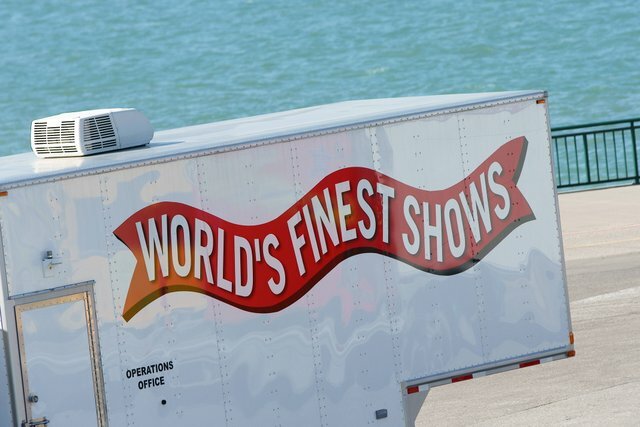 Work crews from World’s Finest Shows were busy putting finishing touches on the setup for Summer Fest 2012 on Tuesday afternoon. 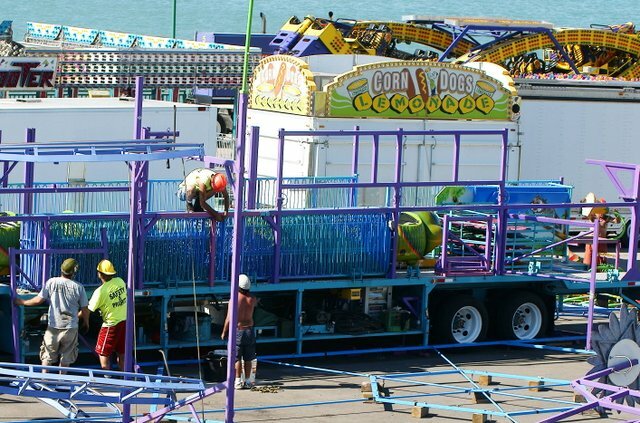 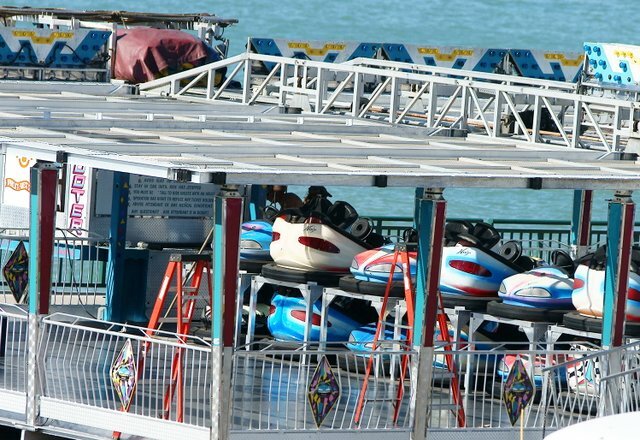 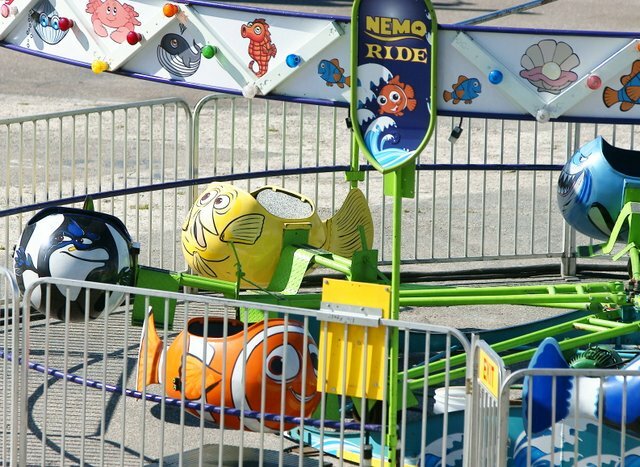 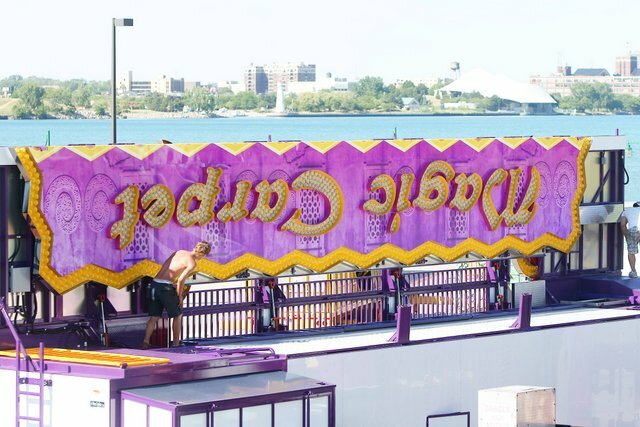 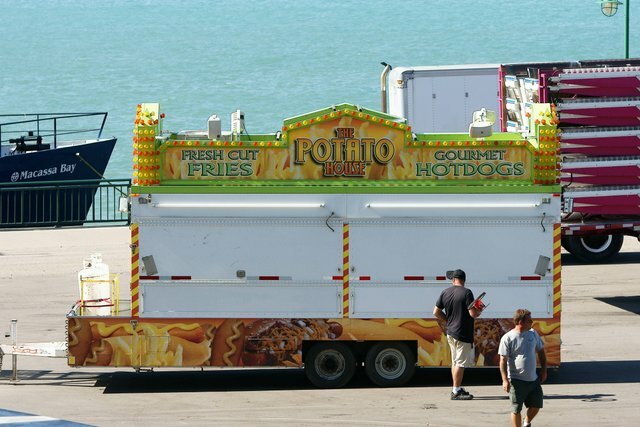 The midway opens this afternoon on Windsor’s Riverfront. 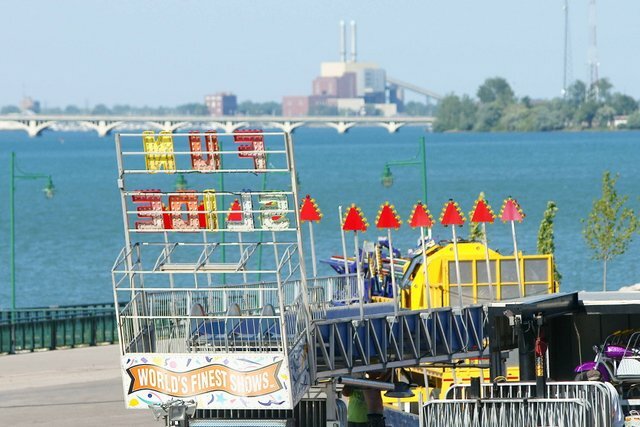 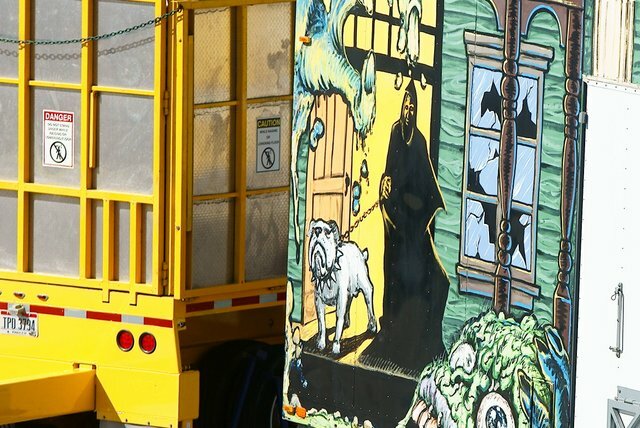 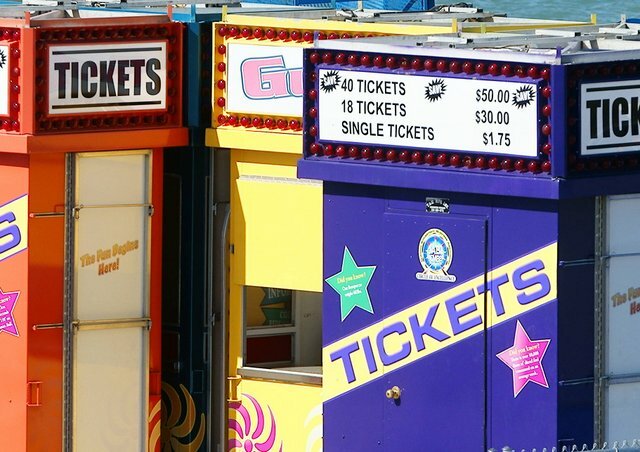 In addition to the midway, Summer Fest features Buskers on Midway, the annual the tug boat races, plenty of live shows, activities to commiserate the war of 1812, Canada Day fun, and of course the fireworks to be held on June 25th. 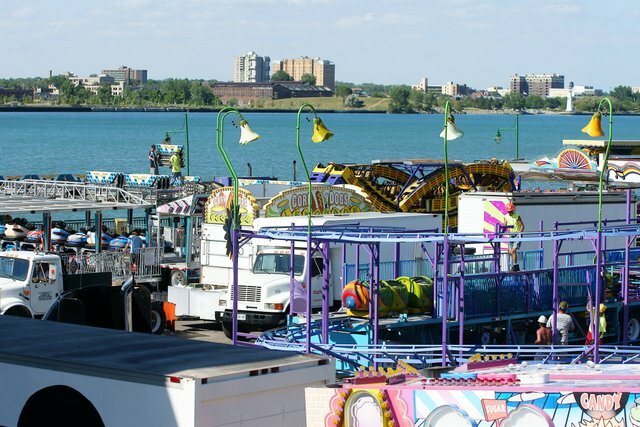 For detailed listings of all the events planned, check out Summer Fest on the Windsor Summer Festival Guide.